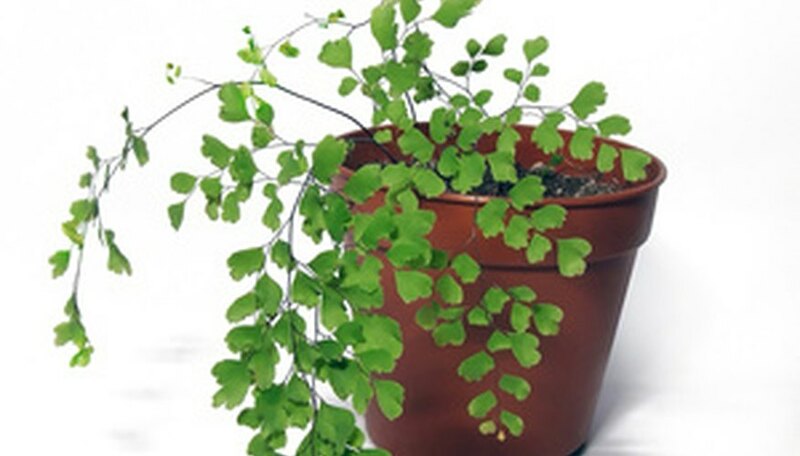 Home gardeners or people with houseplants have to contend with plant pests at one time or another. 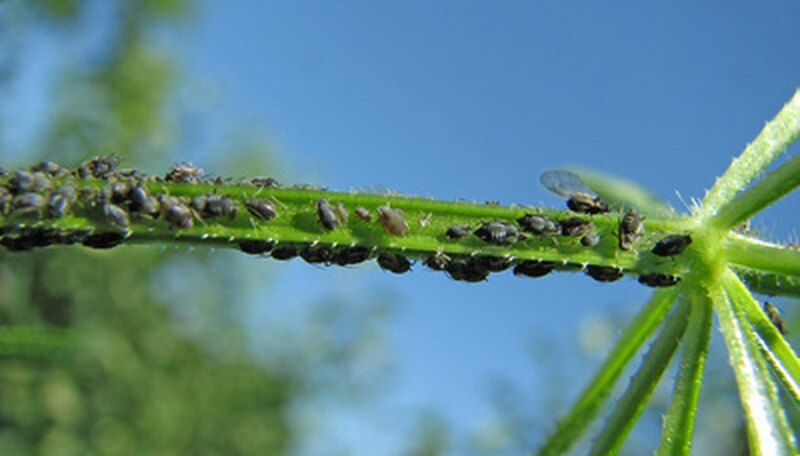 Insects can invade leaves, flowers or roots, devouring and destroying the plant. Commercially available poisons kill plant pests but are harmful to pets, children and the environment. An alternative is to make a homemade insecticide to kill and prevent pest infestations. 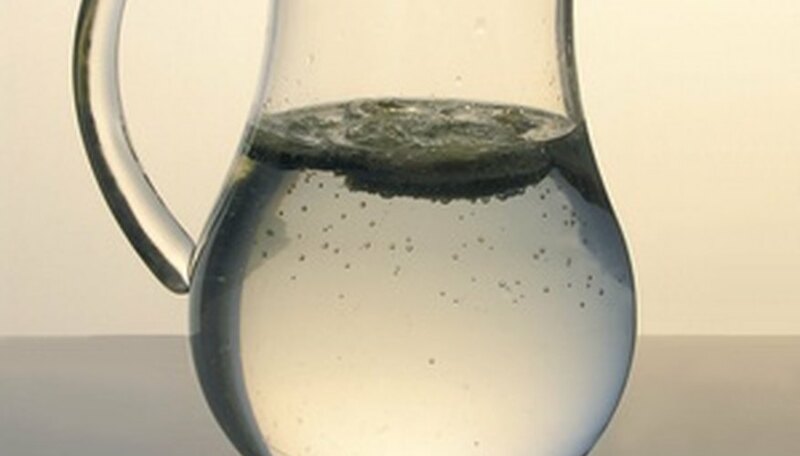 Wash the 1-gallon pitcher or jug with warm soapy water, especially if it has been used for sugary drinks. Rinse well. Pour 2 tbsps. of liquid dishwashing soap into the pitcher. 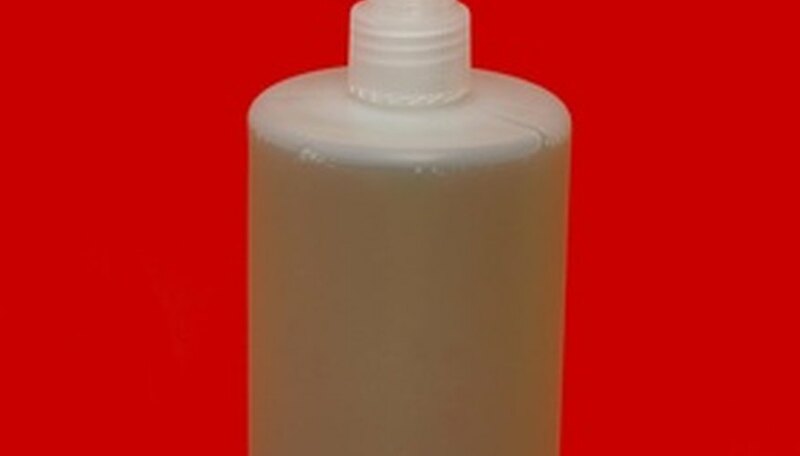 If you want to make an organic insecticide, use an organic liquid soap. Add 2 tbsps. of oil to the pitcher. Use a food-grade, edible oil, not all-purpose or motor oil. 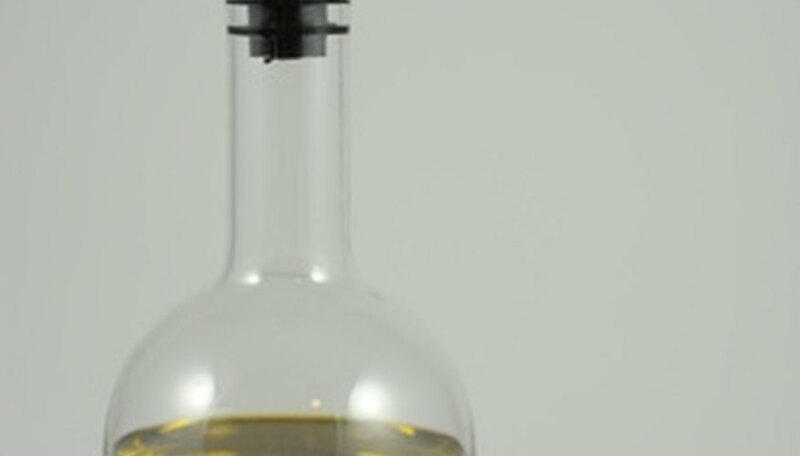 Again, if you want to make an organic recipe, use an organic edible oil. Add one clove of crushed garlic to the pitcher. Sprinkle 1/2 tsp. of cayenne pepper into the mix. Pour water into the pitcher to fill it. 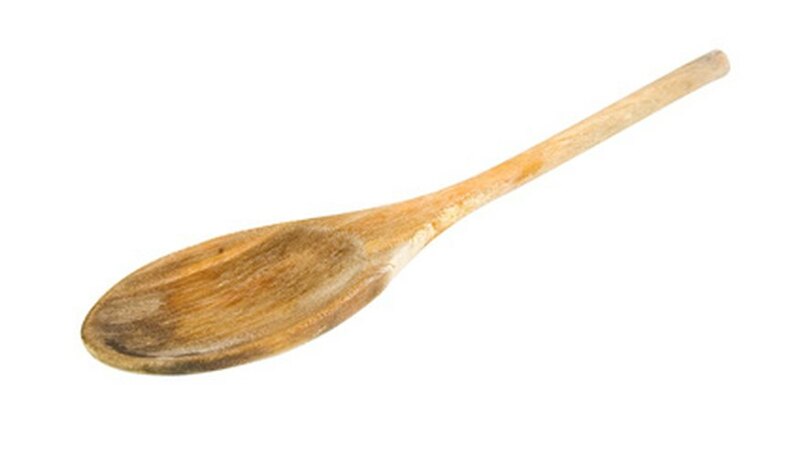 Stir the mixture carefully with a long spoon. Pour the mixture into a clean spray bottle. The soap and oil will smother and kill existing pests. The scent of garlic and cayenene pepper will retard future infestations because insects do not like the pungent smell. 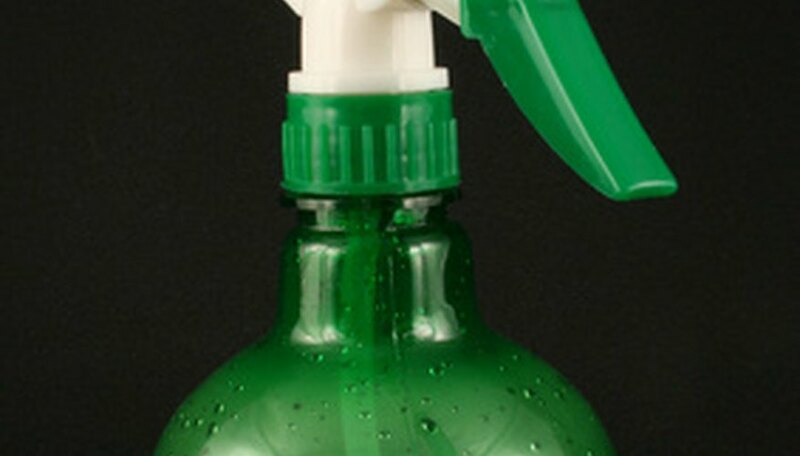 Spray on affected plants daily until the infestation is under control. Thereafter spray monthly to repel insects. What Are the Treatments for Bugs on Gerbera Daisies?